🍋😋 La Tarte au Citron. Our best selling product at @citron_tokyo. 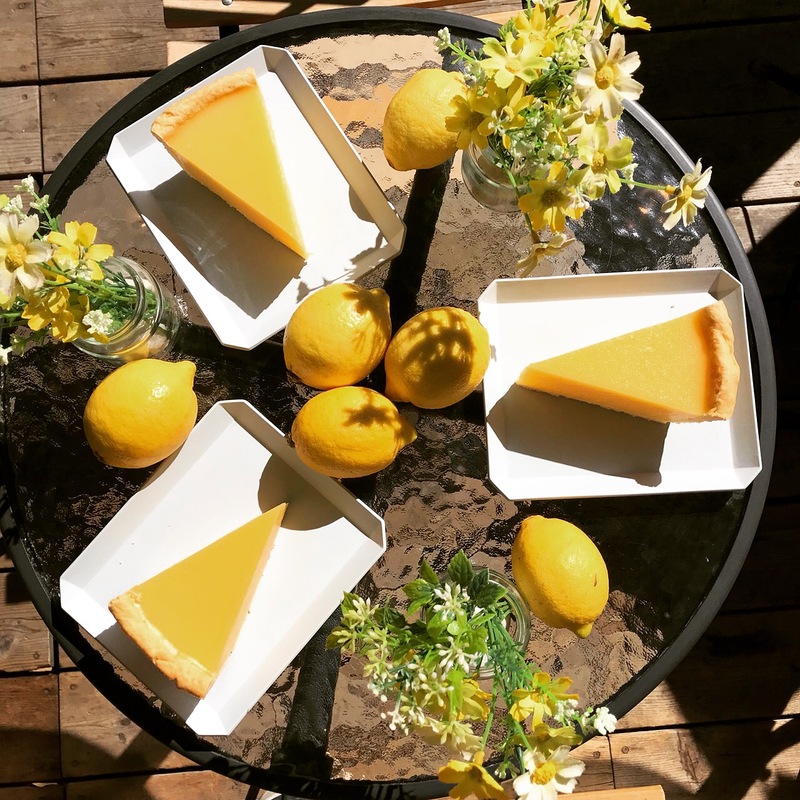 Let’s enjoy the crispiness from our handmade crust, the sourness from our freshly squeezed lemon juice and the lightness from our fresh cream Have you ever tried it? A pure bliss! Bon appétit! !